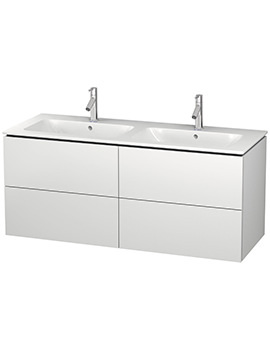 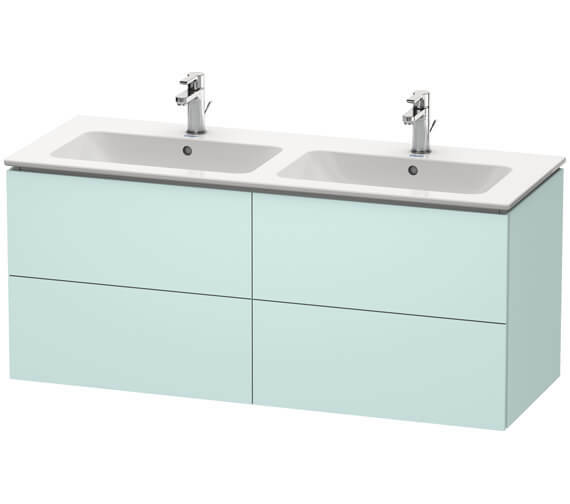 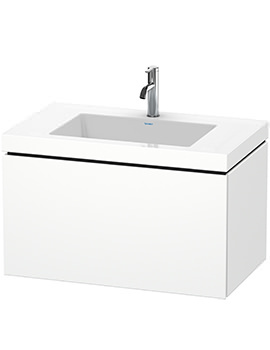 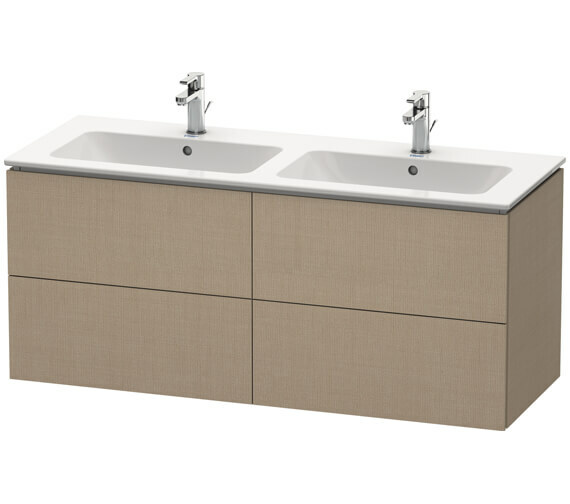 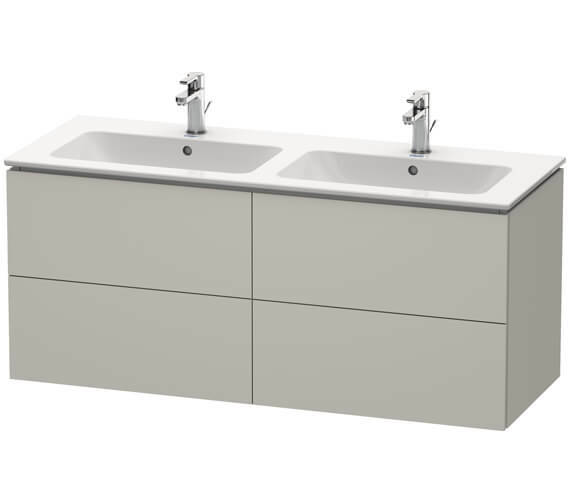 Perfect for couples or small families, this Duravit L-Cube Wall Mounted 4 Drawers Vanity Unit For Me by Starck Basin is the perfect furniture for enhancing the look of your bathroom with its gorgeous white matt finish and 34 other attractive finishes. 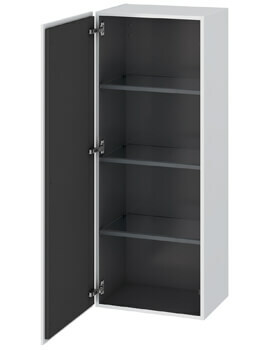 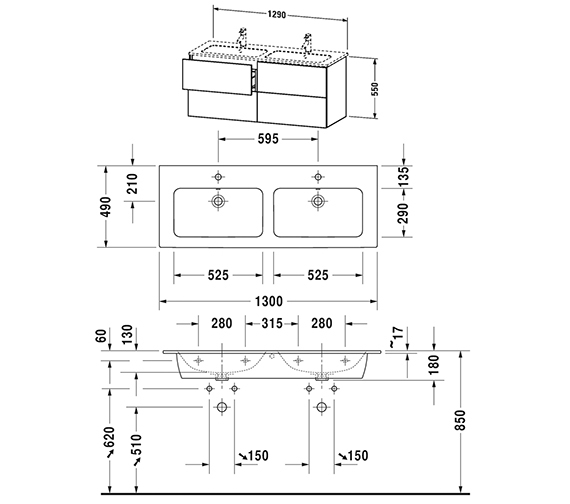 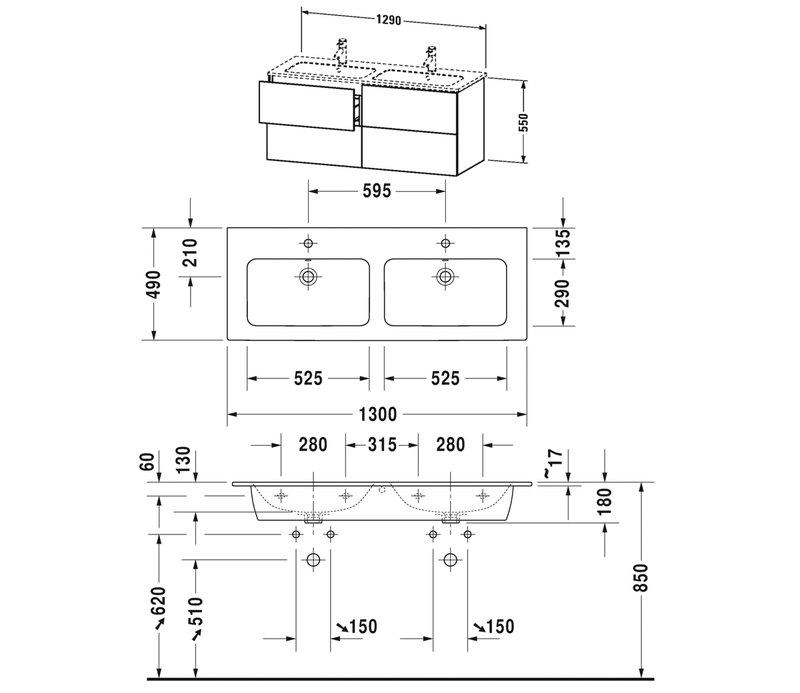 Designed by Christian Werner, the vanity unit comes with 4 large drawers for providing excellent storage to your bathrobes, toiletries and other bathroom essentials. You can refreshingly elevate your freshening up moments with the two basins, which are designed by Philippe Starck and finished in pristine alpine white. 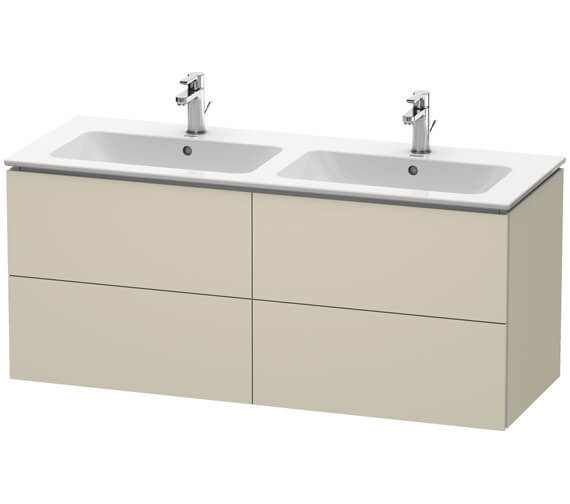 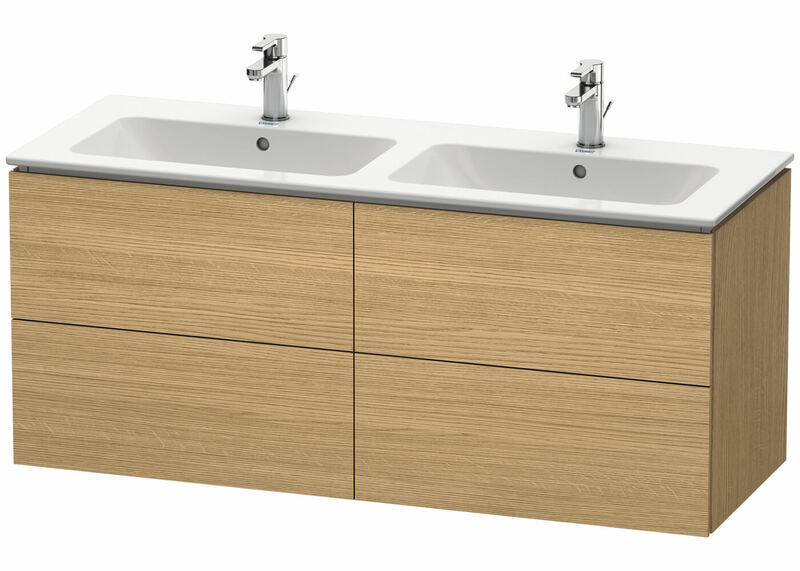 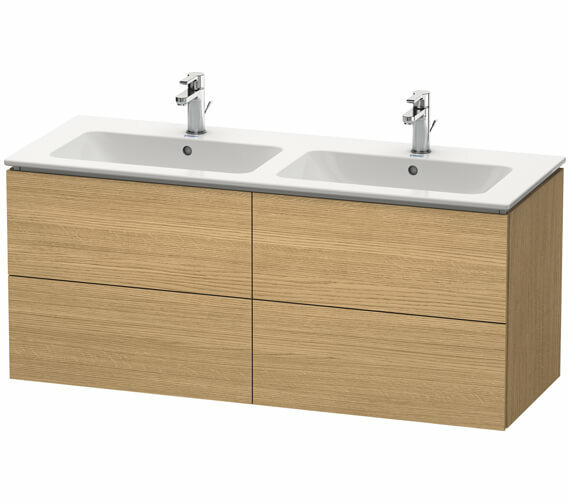 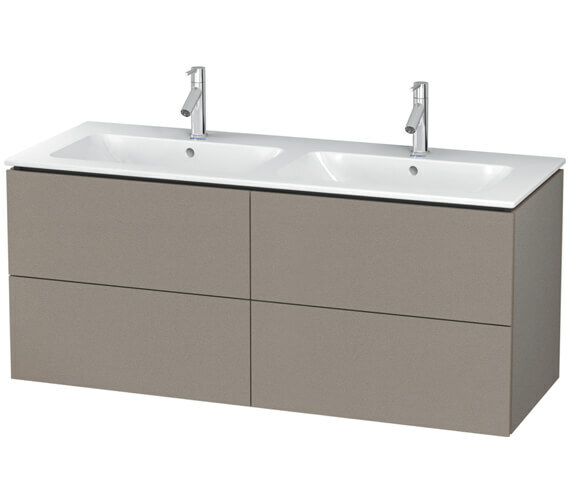 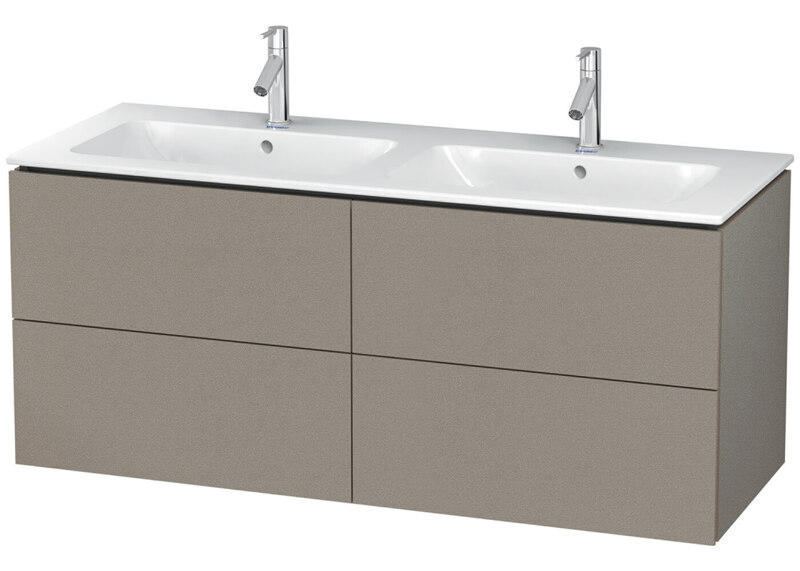 Backed by a five year manufacturer warranty against any manufacturing faults, this vanity unit and basin will surely invite handsome compliments. 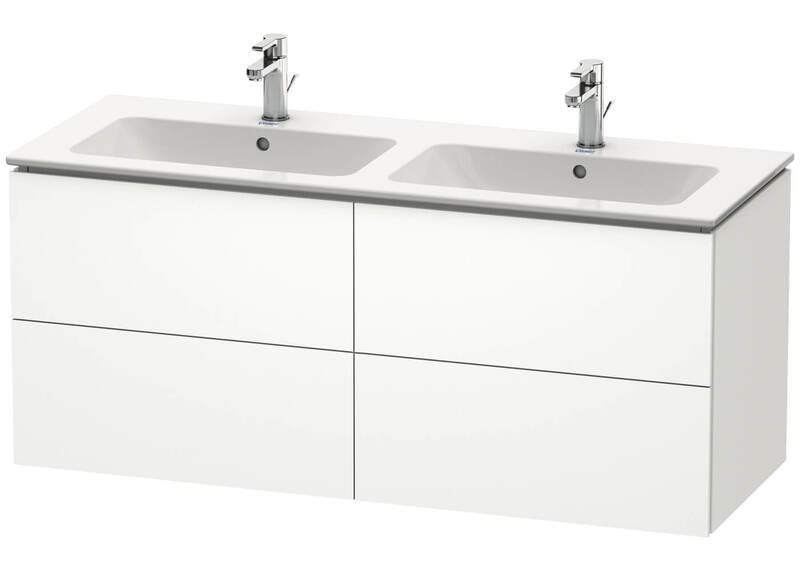 White space saving waste - 0050760000. 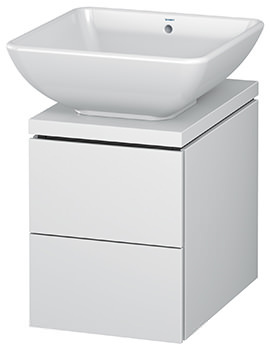 Please select appropriate washbasin from below. 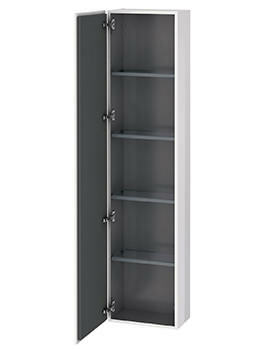 Please Note : Image for Illustration Purpose Only.